After 40 Years of Providing Waterproofing Solutions to Our Community, There’s Nothing We Haven’t Seen! Don't wait til it's too late. Your home’s foundation could have serious issues. Our experienced team uses the latest tools and techniques designed to protect your home. FROM SINGLE FAMILY HOMES TO INDUSTRIAL COMPLEX, WE HAVE THE SOLUTION TO YOUR PROPERTY'S WATER PROBLEMS. 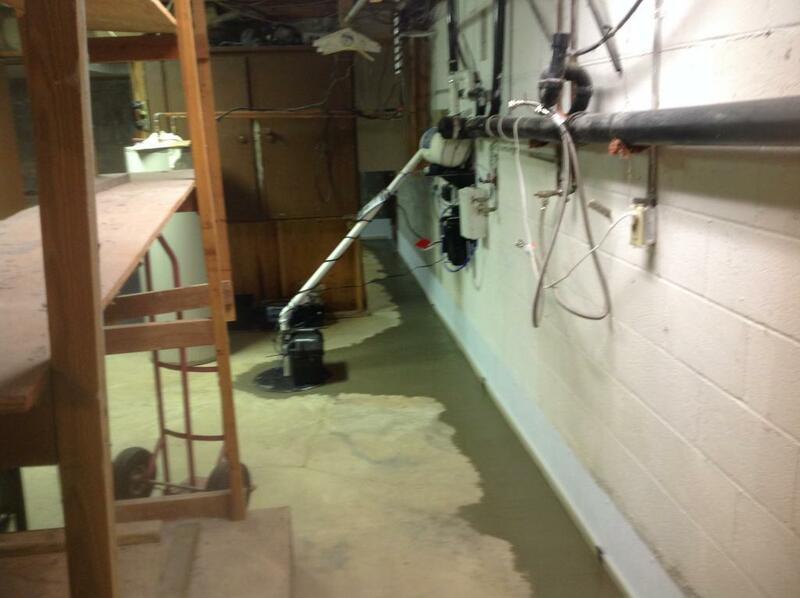 Water problems in your basement? Learn how RC Waterproofing can help keep your home dry. 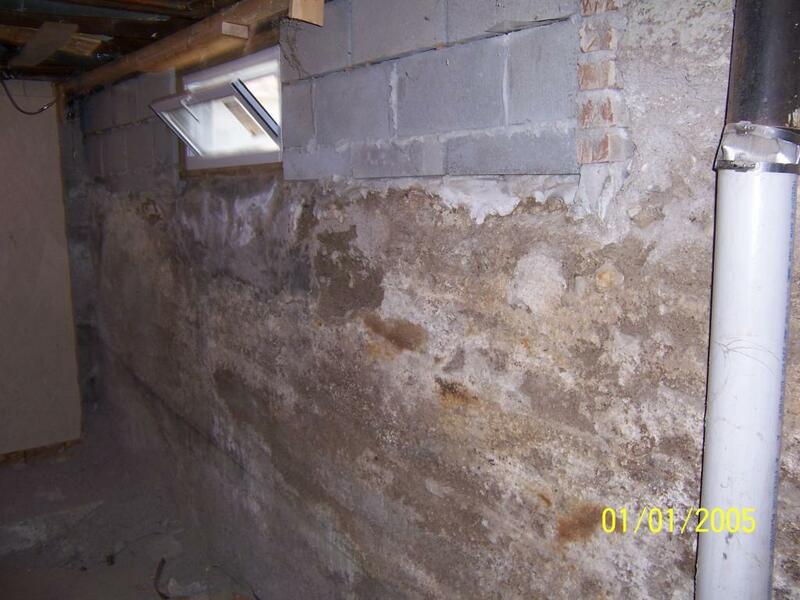 Foundation problems aren’t something any homeowner should ignore! Click here to learn more about our foundation repair methods. If you have a musty, moldy smelling crawl space, odds are the cause can be linked back to water. RC Waterproofing has experience in keeping crawl spaces dry! Is water finding its way into your home through cracks in the wall? Click here to learn about how we can help! Licensed, Insured, and Certified Installers of Xypex Waterproofing, Whitespace Crawlspace Systems, Rhino Carbon Fiber, Gorilla Wall Braces, and more! As an Established business of 40 years, RC Waterproofing is Michigan’s trusted choice for foundation repair and basement waterproofing services. As an independent, owner-operated business, we commit to provide honest estimates without the high-pressure sales tactics often used by larger franchises. Also, we don’t have a ‘one-size-fits-all’ approach. We design/build projects ranging from tunnels to basements. We provide free inspections that will allow us to develop a customized solution designed to address your unique problems. Our Xypex technology allows us to fix basement leaks from inside your home, without the need to perform a complicated dig-up around your property. This technology is designed for below grade use against extreme hydrostatic pressure and is self-healing, creating a permanent solution for leaking walls, cracks, and tie rod holes. Extremely honest! They were out when promised and determined that the problem was not the foundation in his opinion. Found where water was coming in from egress window and recommended resealing and new caulk. Very pleasant man. Promised to return if the problem persists. The price was great… zero dollars! Would highly recommend. Thank you again for your promptness, courtesy, and honesty! Very impressive workers! Follow up with owner & salesman also impressive. Very pleased with the entire experience, I am so happy we chose this company. Very professional. Went above and beyond and were reasonably priced. Very happy with the service and the work performed.